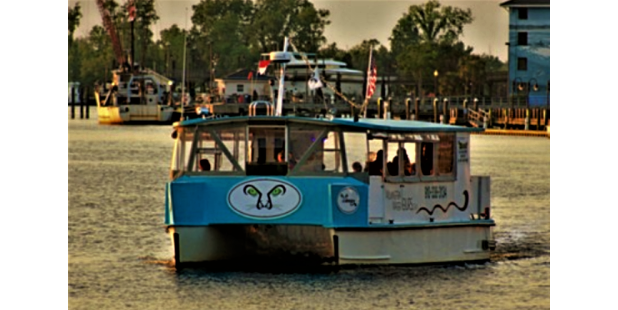 Enjoy an evening cruise to see the Full Moon rise over the Cape Fear River and spend an enchanting night on this two-hour cruise of the Cape Fear. 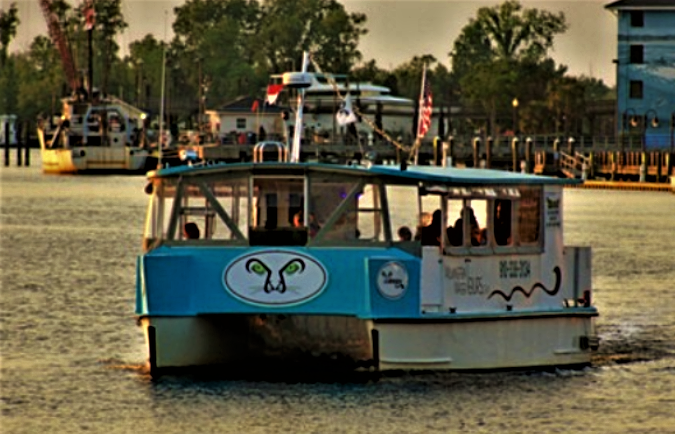 Sharpened senses clear your thoughts as you glide along the gently lit waterfront under the enchantment of the full moon and musical stylings of various local musicians. A memory you will always cherish: a night under the stars on this famous and mystical river.